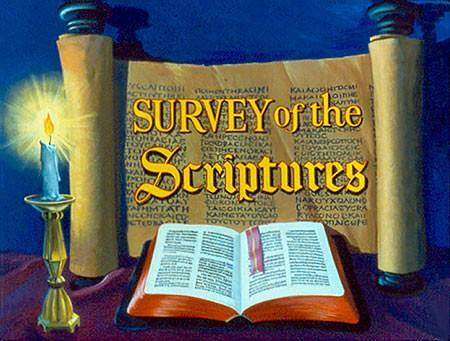 a) the church would grow strong and the books of the Bible would be completed. b) the disciples would receive power and would be Christ’s witnesses. 2. Which was the target audience for Christian witness in the early part of Acts? a) The Greeks and Romans. b) The Jewish nation of Israel. c) The Sadducees and Pharisees. 4. What event led to Christians being scattered beyond Jerusalem? a) The stoning of Stephen. b) The conversion of Saul. 5. Damascus became the new headquarters for the Christians. 7. 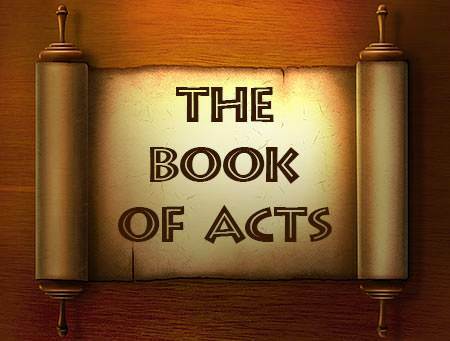 How many missionary journeys of Paul are recorded in Acts? a) under arrest in Jerusalem. b) in prison in Caesarea. c) under house arrest in Rome. 10. The early Christian believers “turned the world upside down” in less than 40 years.